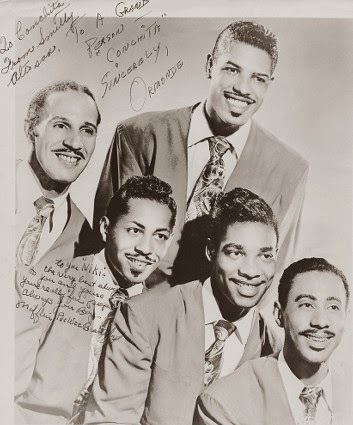 This four-piece vocal group was formed in 1945 in Los Angeles, California, USA, by Ormand Wilson. Wilson had originally been taught the guitar by Steve Gibson, whose band was called the Basin Street Boys, and so when Wilson formed his own band he named it after Gibson’s as a mark of respect. 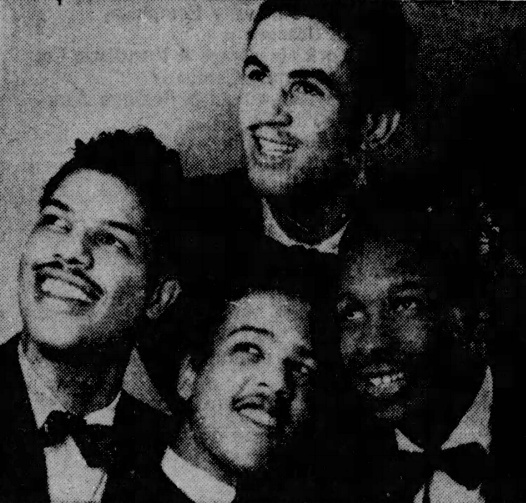 The other three singers in Wilson’s band were Gene Price, Reuben Saunders and Arthur Rainwater (aka Artie Waters), and they performed in a style in keeping with the nascent R&B boom. They signed with the local Exclusive Records label and their debut release was backing Judy Carroll on ‘I Want To Love And Be Loved’. 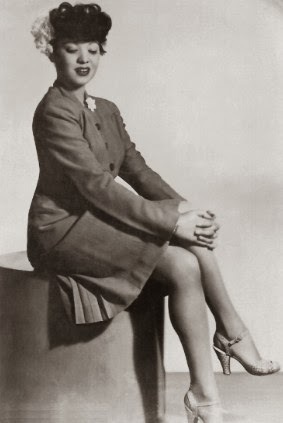 Their first effort under their own name, ‘Jumpin’ At The Jubilee’, earned them a local following, but it was the ballad ‘I Sold My Heart To The Junkman’ that established their name (Patti LabBelle & The Blue Belles later took the song into the charts). With a great deal of radio support for the single, the Basin Street Boys toured the USA during 1947, including a date at the Apollo Theatre in New York. 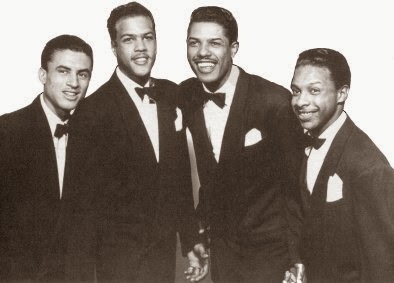 In the meantime, singles such as ‘This Is The End Of A Dream’, ‘I’m Gonna Write A Letter To My Baby’, ‘I’ll Get Along Somehow’ and ‘Summertime Gal’ also failed to chart, but the group maintained a strong local following. 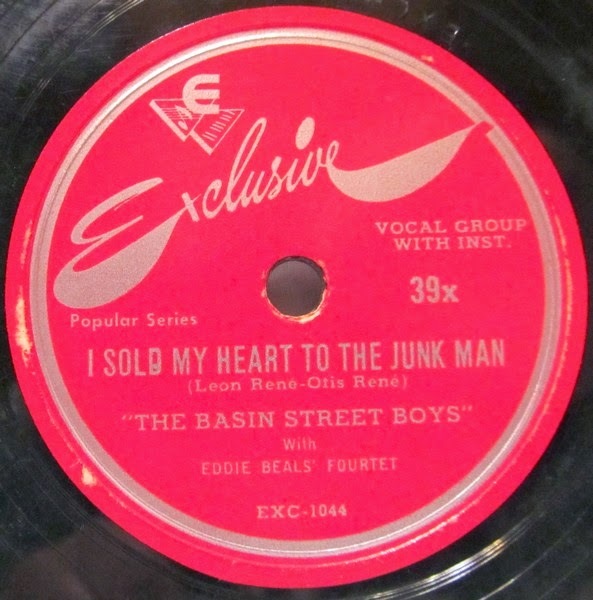 In 1948 the group was renamed Ormand Wilson And The Basin Street Boys and moved to Mercury Records, but, starved of any commercial success, the Basin Street Boys broke up in 1951.